This SUV Crossover has a TON of options. 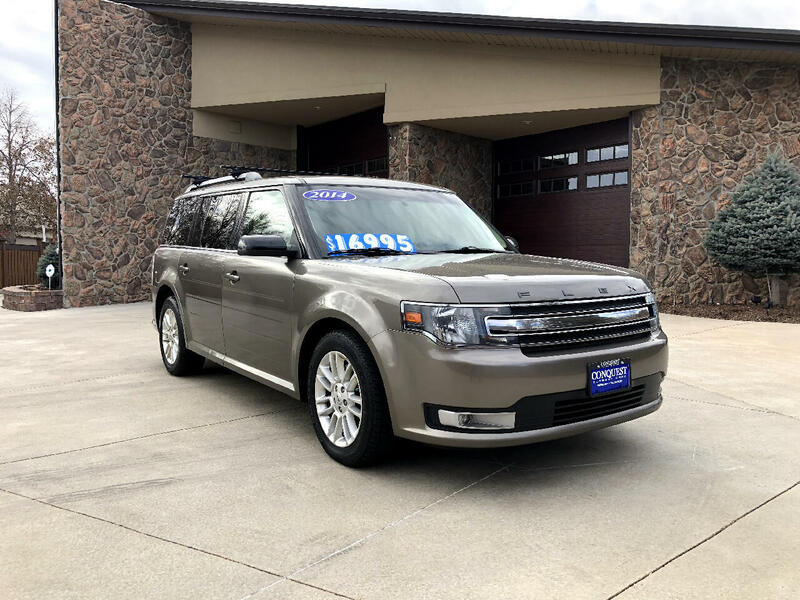 Third row seating, AWD, Leather, Panoramic Sunroof, Luggage Rack, Heated Seats, and MUCH MORE! Buying a used car or truck doesn't have to be a hard process! Our fully qualified staff takes pride in offering a low pressure buying experience. Stop by our showroom in Greeley Colorado today, and go home in the quality pre-owned vehicle of your dreams.